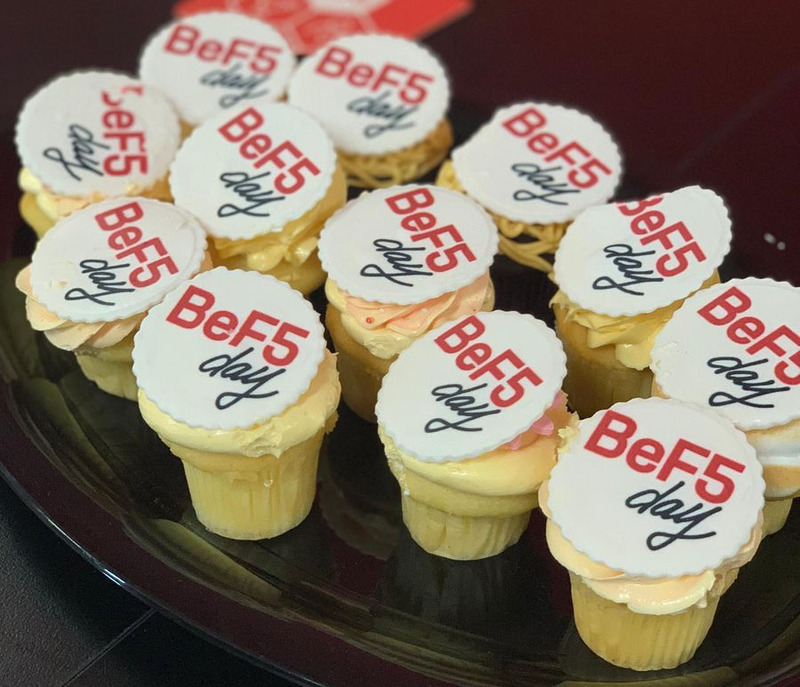 Multiple F5 Networks workspaces across the globe joined forces to celebrate on 5th February as the company marked #BeF5 Day. 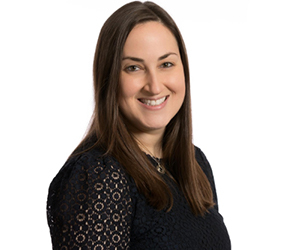 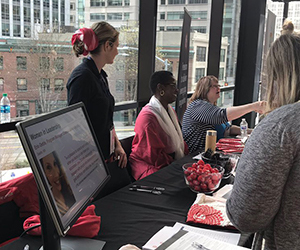 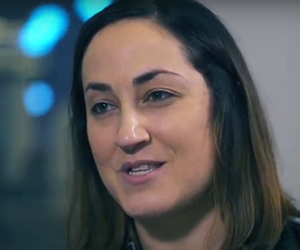 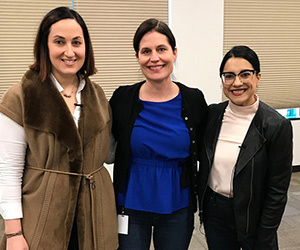 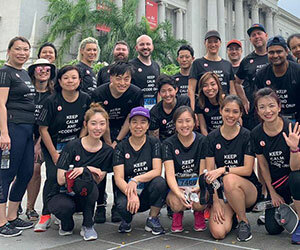 The initiative, which was launched four years ago, allows employees and team members all over the world to come together on social media and encourages different workplaces to host events celebrating their vibrant work culture. 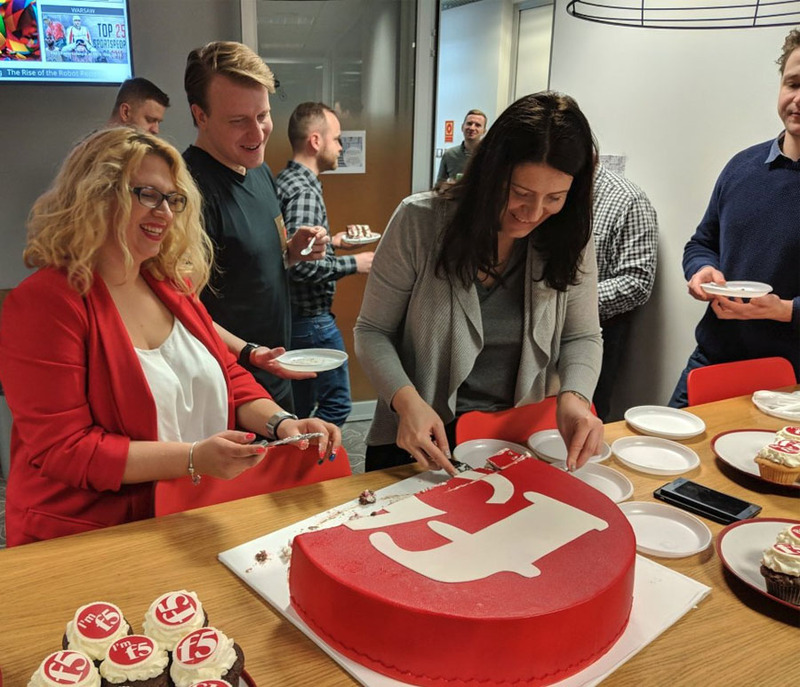 Employees enjoyed receiving special woolly F5 hats, with some employees posting pictures of themselves on social media explaining what activities they were undertaking to be "a force for good”. 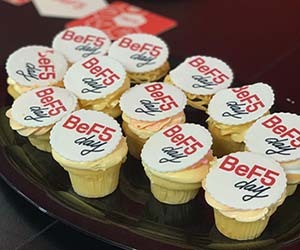 Many events took place at various corporate workplaces, with the Sydney office enjoying a visit from F5 CEO, François Locoh-Donou. 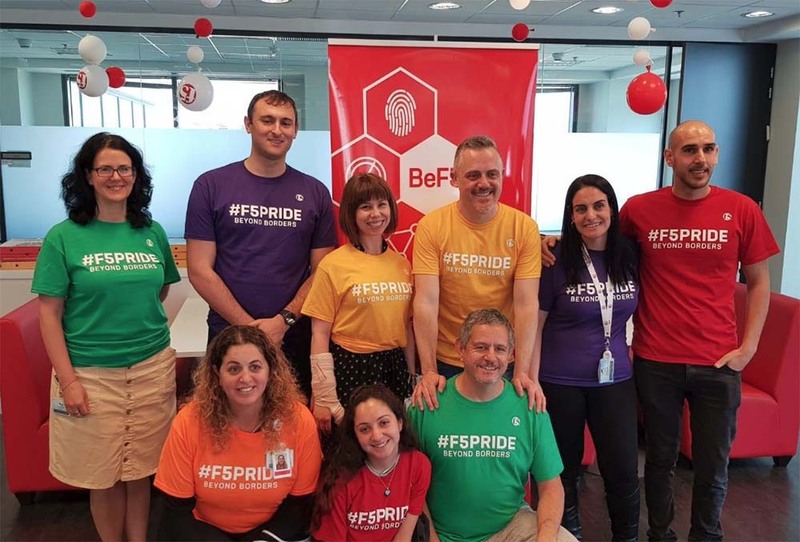 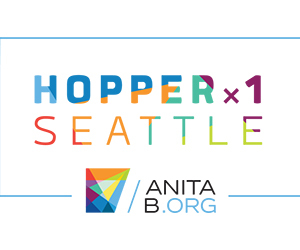 #BeF5 Day takes place each year as an opportunity to celebrate diversity and support local communities. 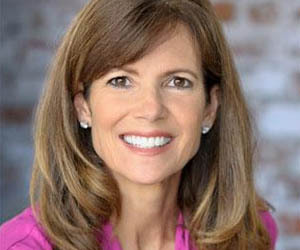 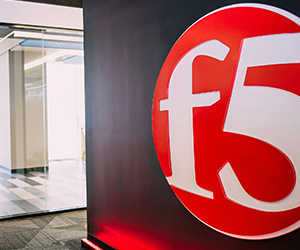 It forms a key part of F5’s culture. 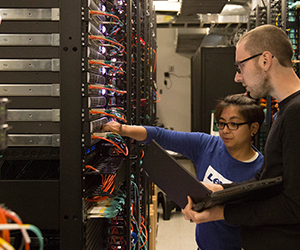 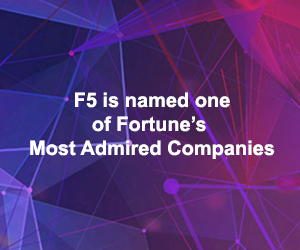 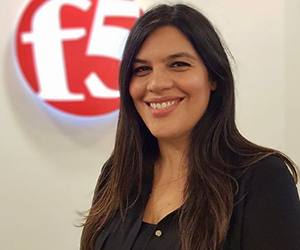 To be part of this dynamic and inclusive workplace, search the latest career opportunities available on F5’s careers page.